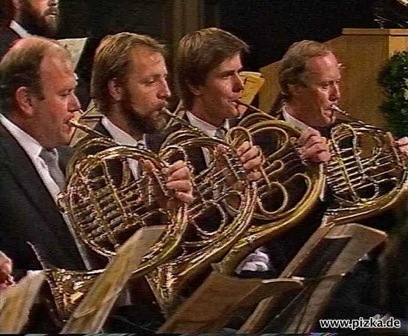 I talk a little about the differences between my prior experience with horn lessons and the conservatory-style horn classes that I attended in Vienna. I get to meet my new horn teacher, Professor Gabler, at the opera. I’m in the pits, literally, during a Volksoper rehearsal. Great experience. Then, an opera at night. I’m loving opera. I’m loving Vienna.